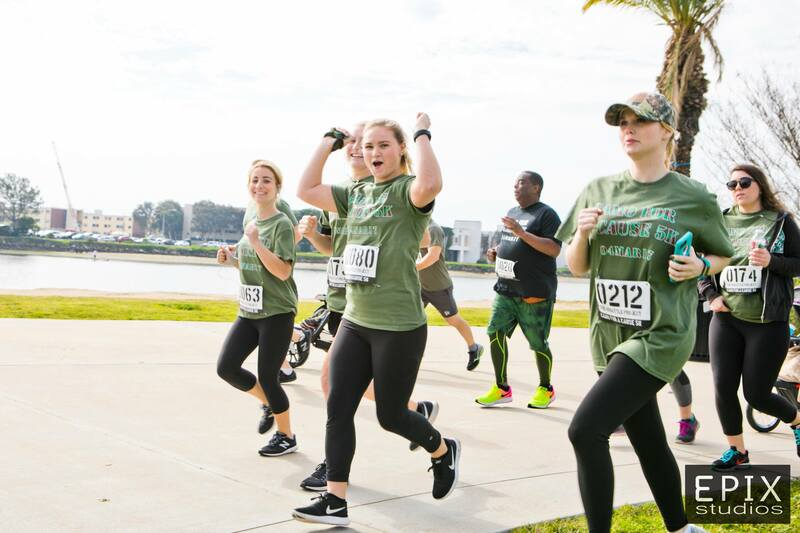 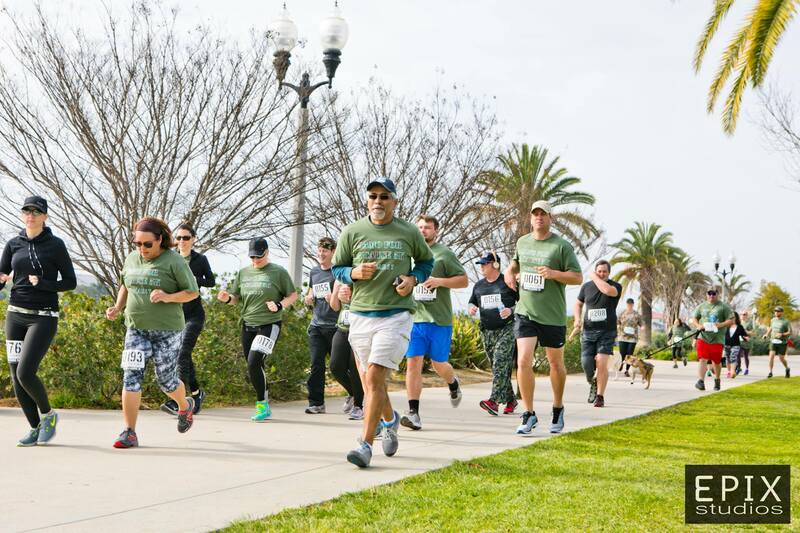 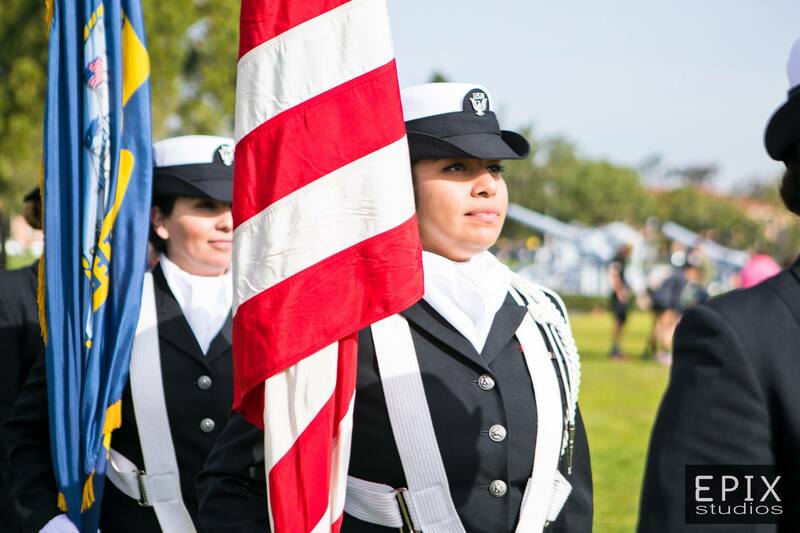 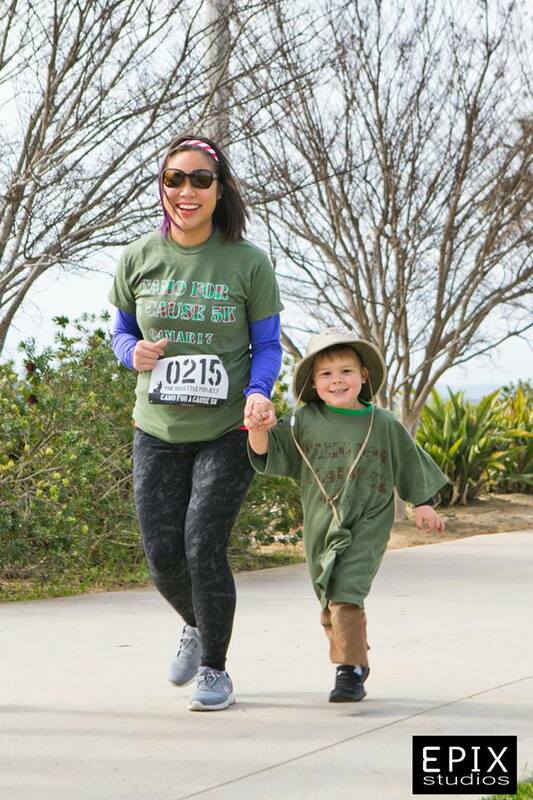 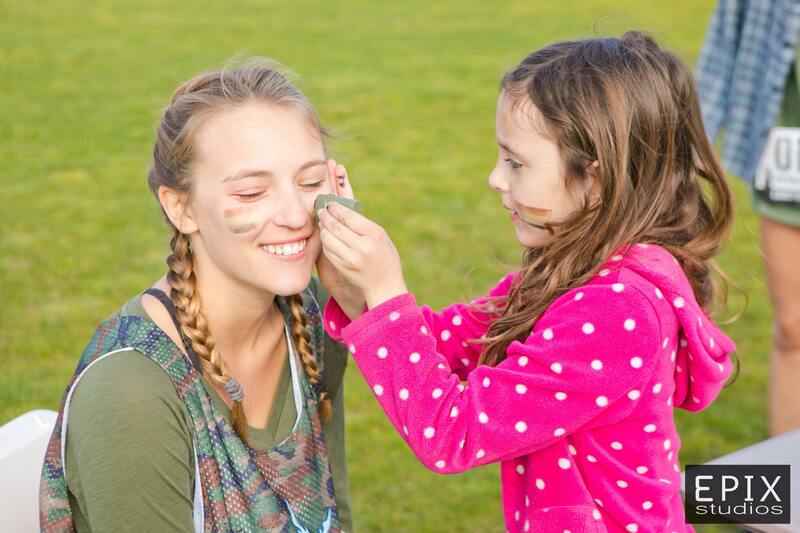 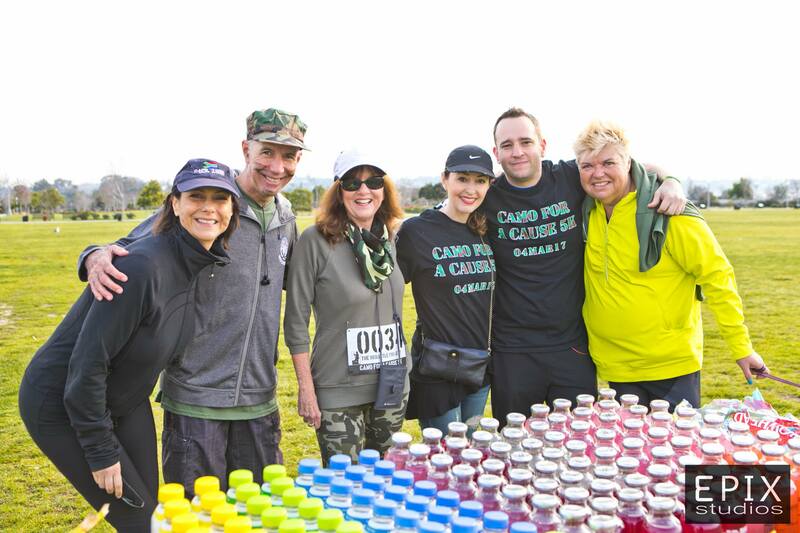 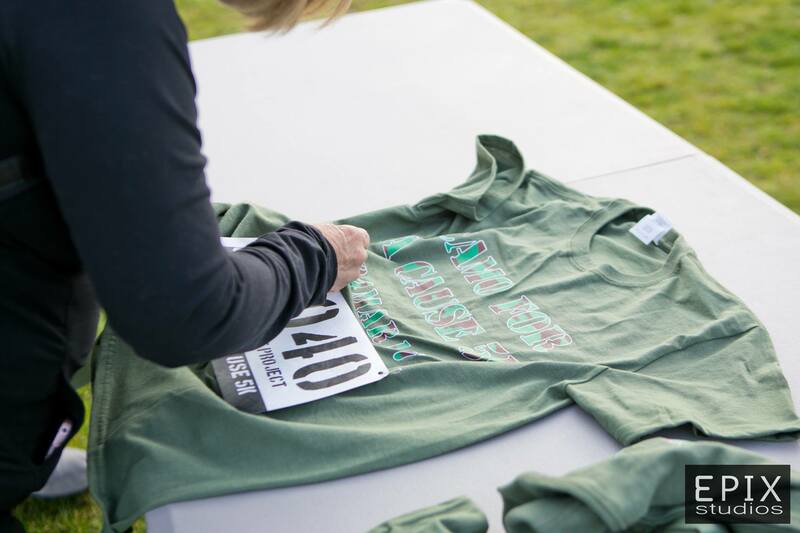 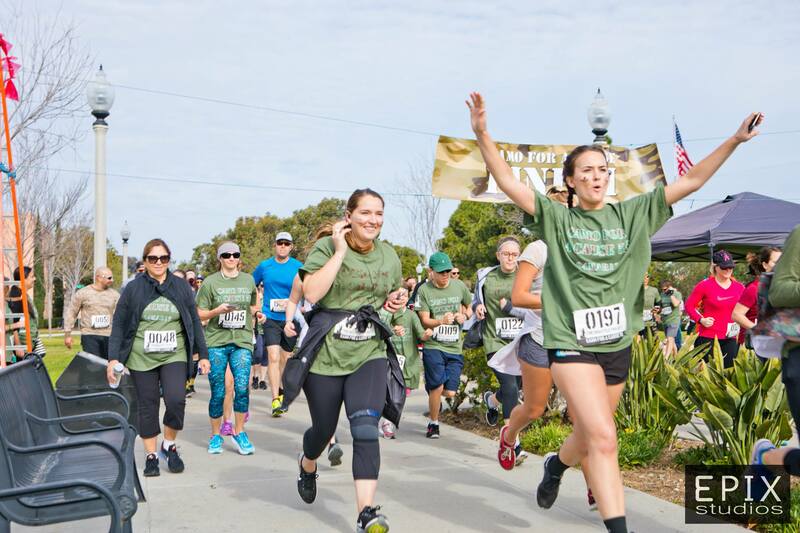 Join us for the Second Annual Camo for a Cause 5K! 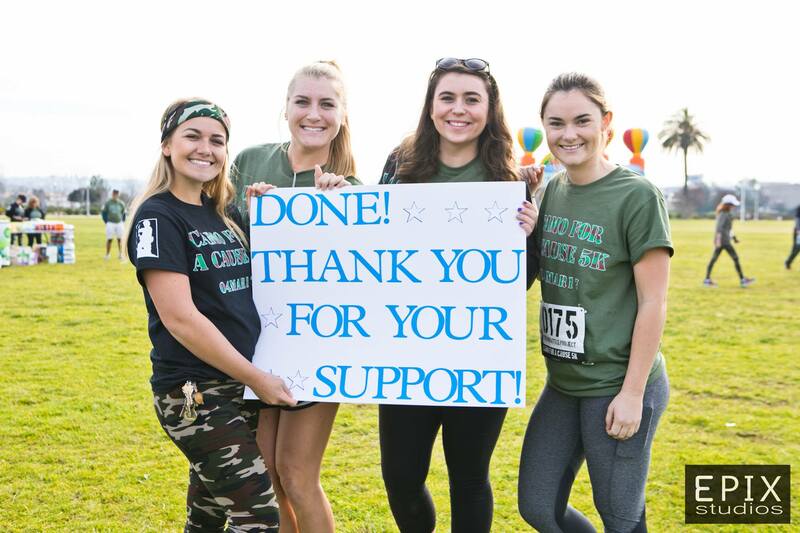 You can expect a beautiful course mapped out along the water, lots of fun booths and vendors, music on the trail to keep you pumped as well as SDSU cheer leaders and Girl Scouts from a local troop, camo face painting station, bounce house for the kids, and of course festive Camo for a Cause 5k t-shirts, camo bandana, bibs, and finisher medals for all participant. 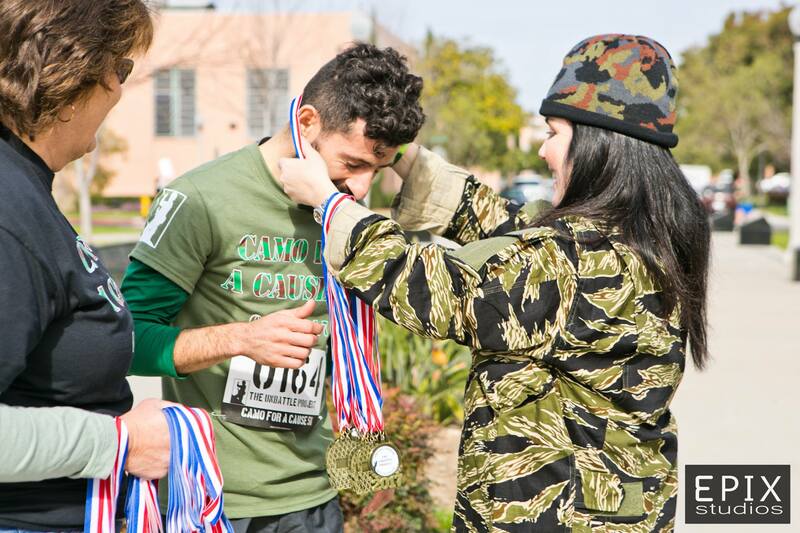 Special medals for first man and woman!